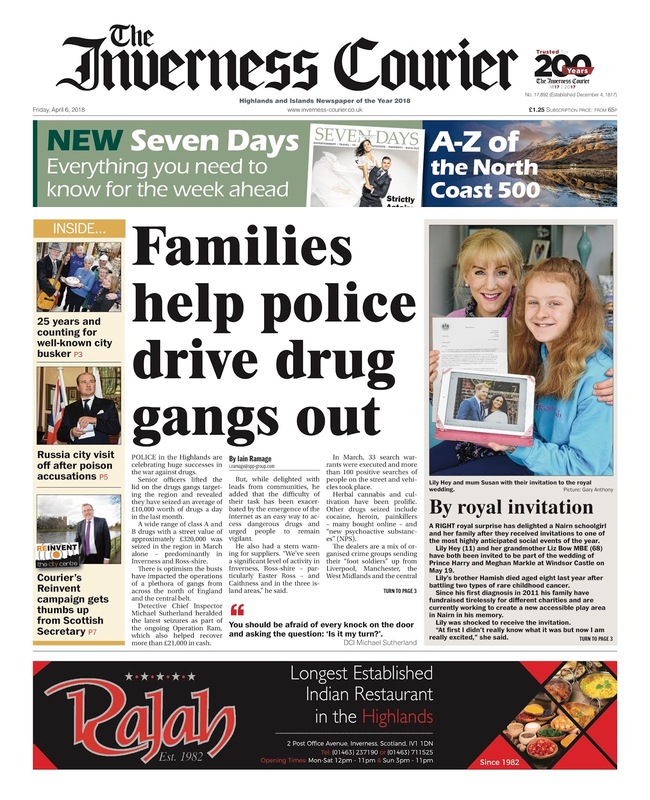 Congratulations to the team at Scottish Provincial Press who this week saw the relaunch of three of their titles - The Inverness Courier, Northern Scot and Ross-shire Journal - as tabloids. 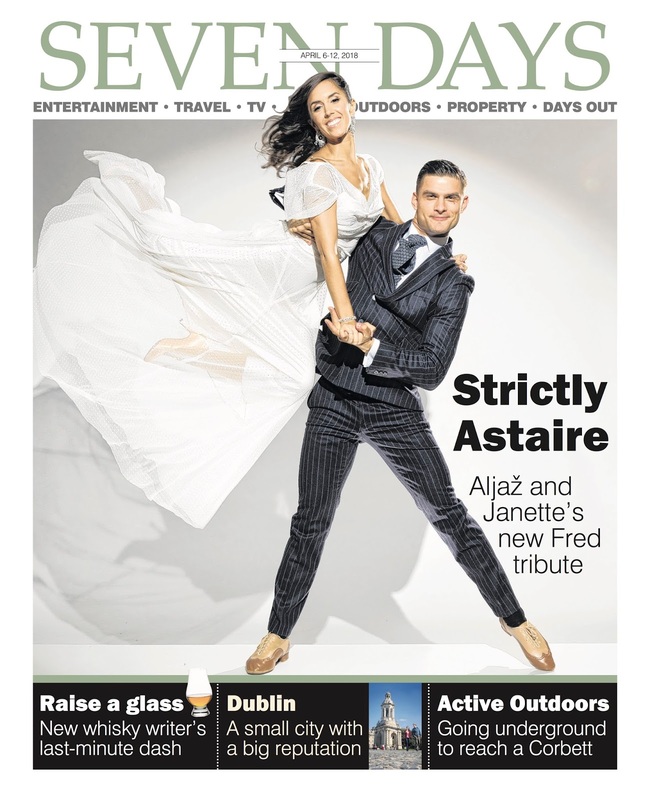 The Courier has also launched a new lifestyle magazine Seven Days, which looks stunning. 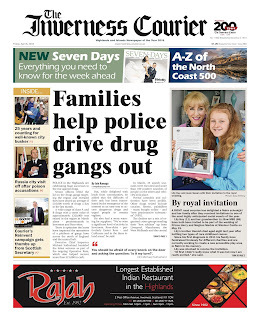 Next month the group’s other broadsheets, the Northern Times, Caithness Courier and John O’Groat Journal will also change size while the existing tabloids will switch to a new design. My colleague Mike Brough and I thoroughly enjoyed working with the SPP team. It was a mammoth task executed brilliantly by John Davidson and Amanda Patterson. 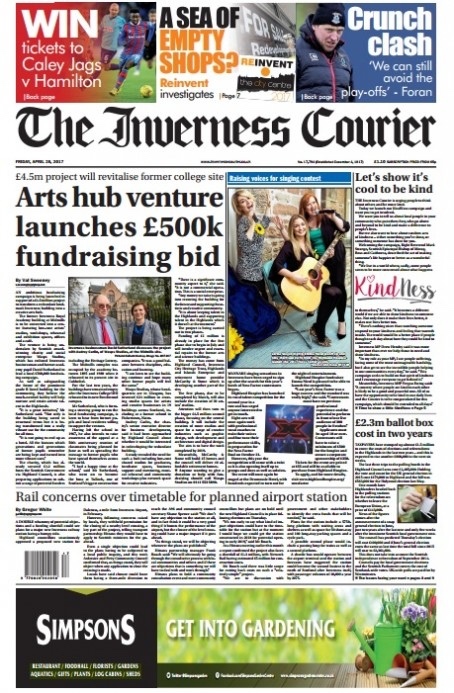 Editorial director David Bourn is rightly proud of the results. 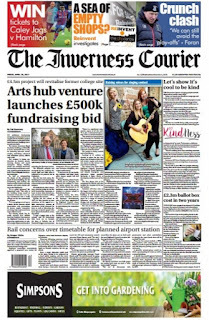 ‘We have managed to keep the essence of these wonderful newspapers while presenting them in a vibrant new format which will please existing readers, tempt lapsed readers back into the fold and, hopefully, attract some new ones,’ he said. They all deserve a large one at the excellent Malt Room tonight. Mike and I wish we were there to raise a glass with them.